Introducing our latest product, the SDM Slurry Density Meter. 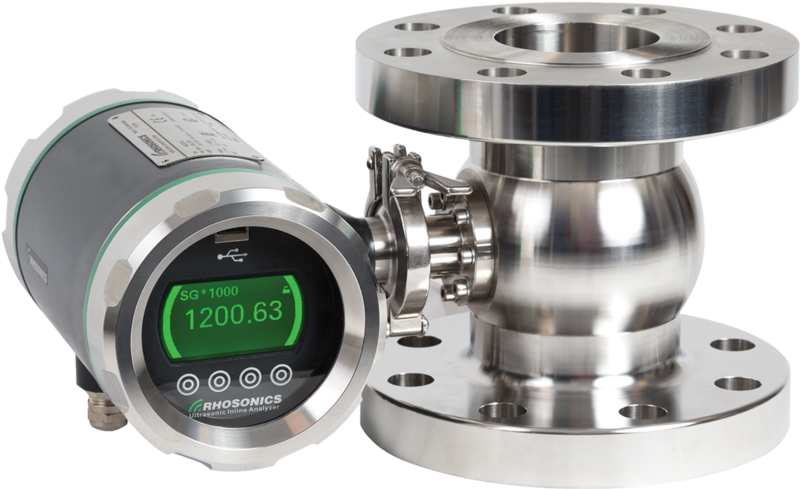 Hybrid ultrasonic analysers measure concentrations and solids density of liquids mixtures and slurries. Our state of the art ultrasonic analysers are designed for mounting in place, directly in the a pipe line, in a tank or in a by-pass stream in case of small volumes. For in-line ultrasonic analysis of slurries, a new generation of hybrid ultrasonic sensors is available, offering non-intrusive, multi-parameter measurement, including the simultaneous measurement of TDS, TSS, Density and US Temperature. Ultrasound Technology to measure concentrations and solids density of liquids mixtures and slurries. These ultrasonic analysers are non-contacting and of the best quality currently available on the market. The products can be applied in numerous ways, including for the main process, in turbid liquids, and slurries. Our products can even be used for cement and mortar. Ultrasonic Beer and Wort analysers. 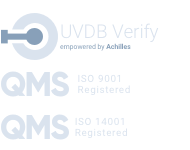 Designed to monitor product quality in beer brewing. The 9100 series analysers provide an on site, drift free process information throughout the beer brewing process. Thanks to almost 20 years of intensive research and experience in breweries, the 9100 series is capable of offering analysers which meet the extremely high demands of modern beer brewing. Specific hybrid sensor technology has been developed to provide added functions, like the measurement of suspended solids, while improving stability in processes under non-ideal conditions. 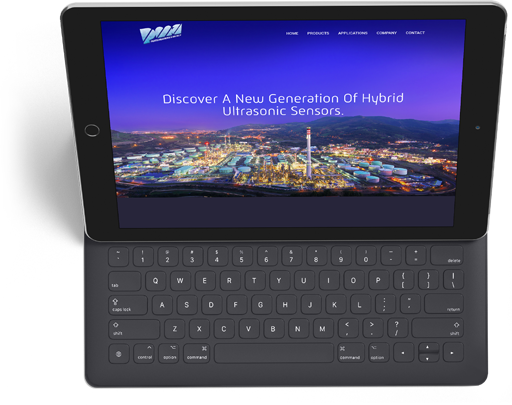 To find out more about our easy to install Ultrasonic Analysers head over to our new dedicated site. Alternatively you can reach out to us below and an experienced member of our team will contact you. Non-Intrusive sensor with no moving parts, this optimisation tool can be installed in many positions like on a pipe link or tank. Our ultrasonic technology allows the measurement of several properties of a liquid, such as the density, but also allows the determination of sand particle (proppants) concentration in a slurry. Because of its drift free, safe, high penetration and non-destructive properties, ultrasound technology out performs traditional methods. Typical applications include: Concentrated Acid/Alkali, Glycols in water, Mining slurries, Electroplating, Brewing, Paper mills. Rhosonics Analytical is based in the Netherlands, near Amsterdam and founded 1991. They design, produce, and supply state of the art ultrasonic sensors and analyzers for any industry.